Today I want to give a shout out to Brynn Burger at Mama on the Rocks. 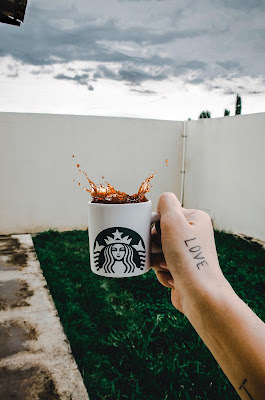 Her very relatable article ran last week on Blunt Moms: Dear Starbucks -- I Love You. It's so nice to know I'm not the only one who talks to the weird mermaid lady.